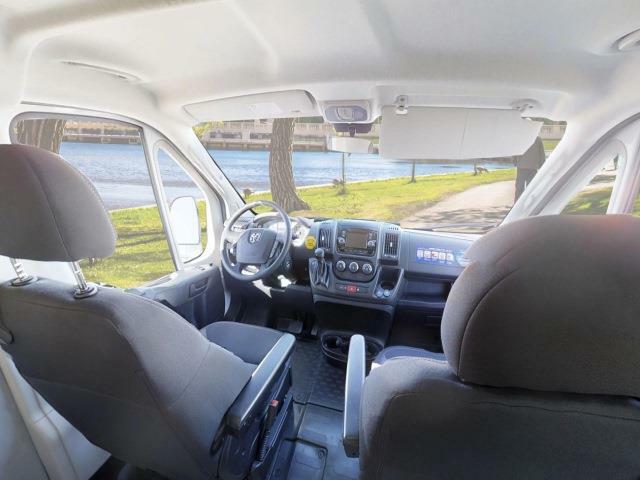 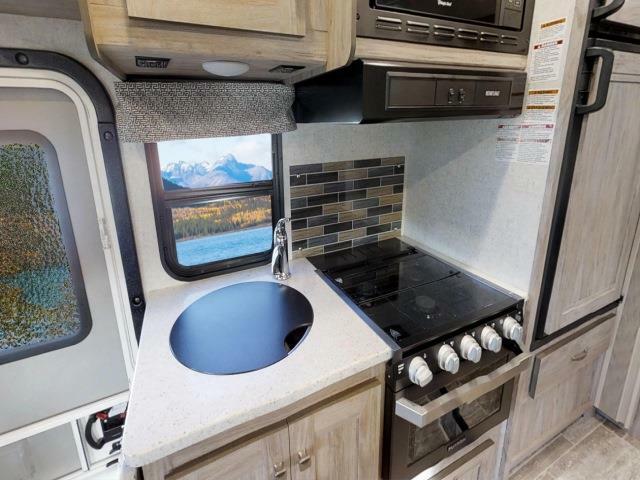 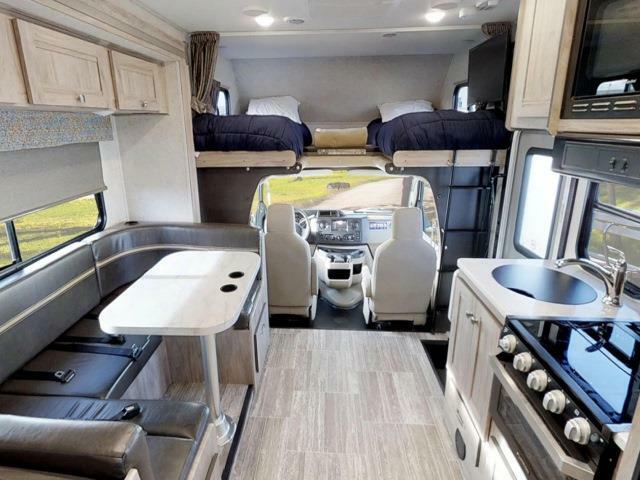 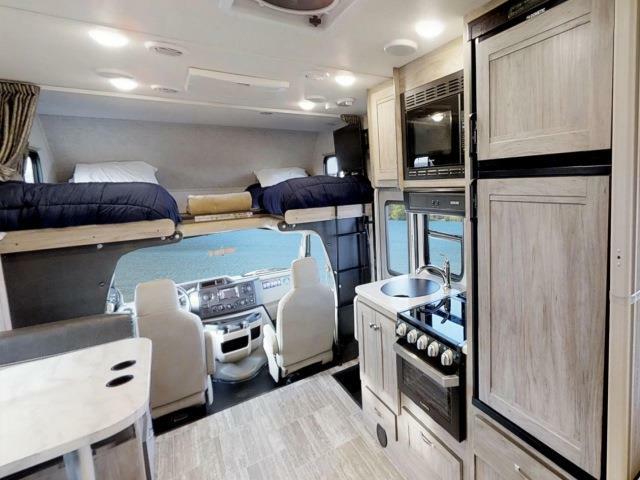 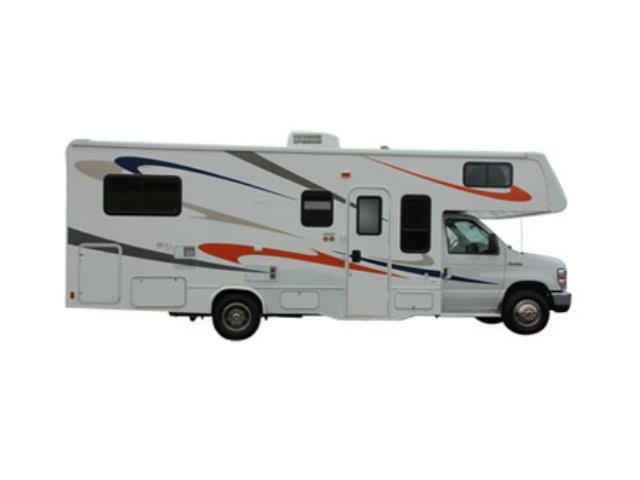 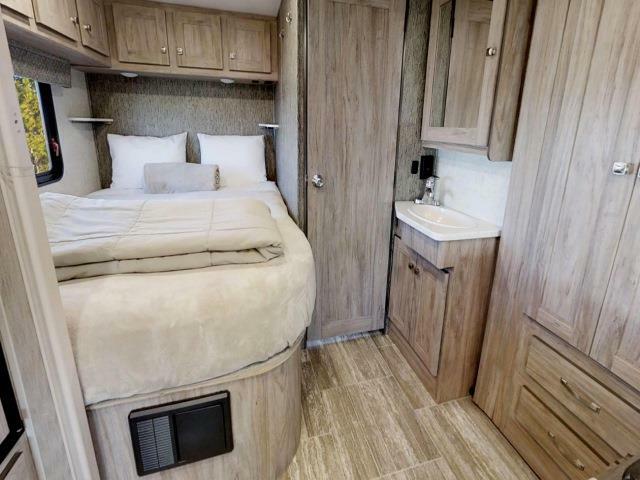 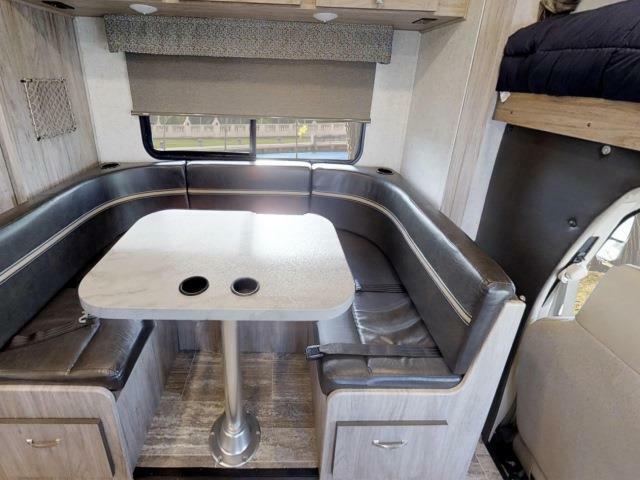 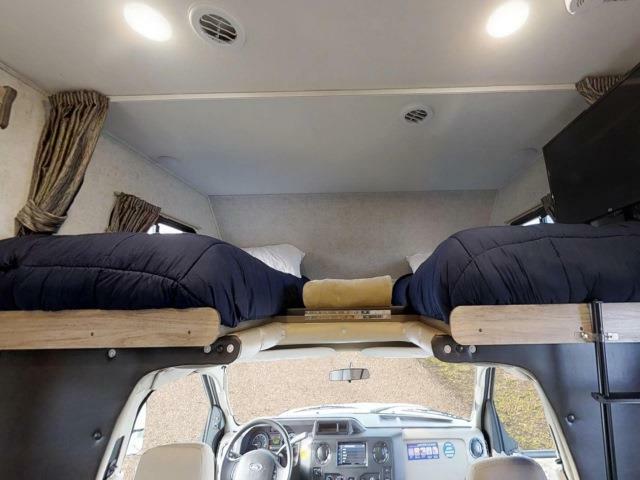 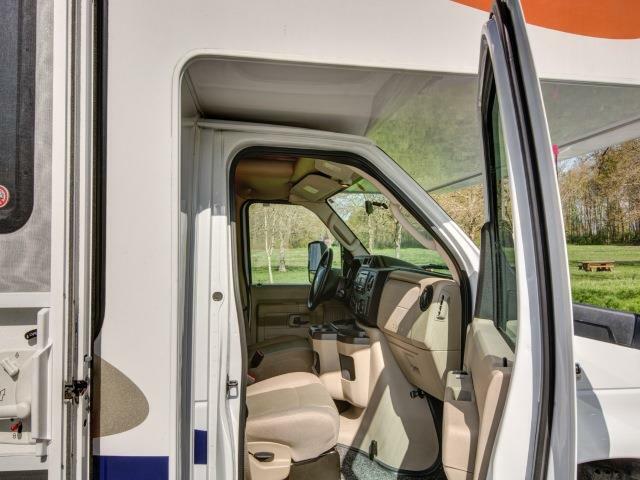 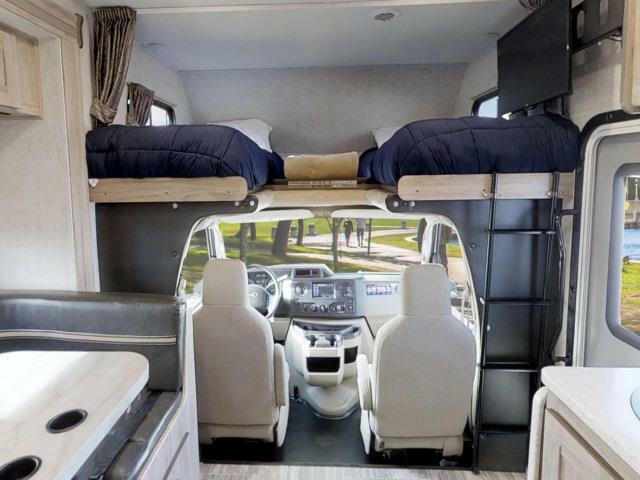 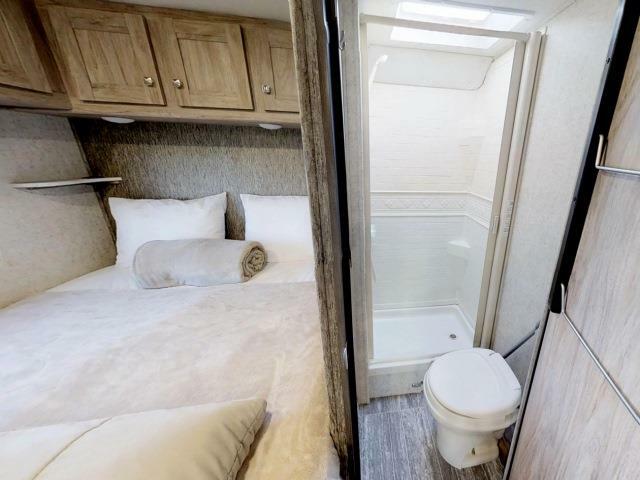 Note: Layouts may vary - actual motorhome interiors and pictured amenities may not be as shown. 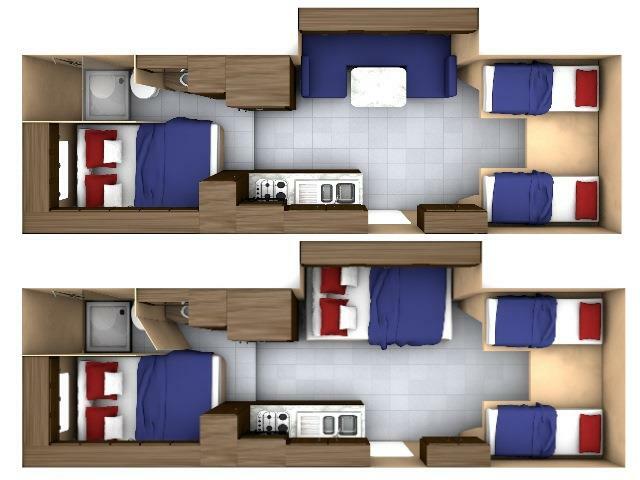 Note also that some MHB vehicles have a regular double bed overcab in place of the two single beds shown in the picture. 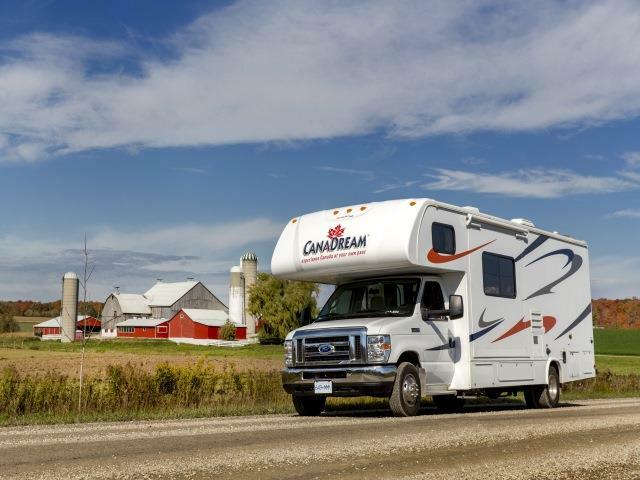 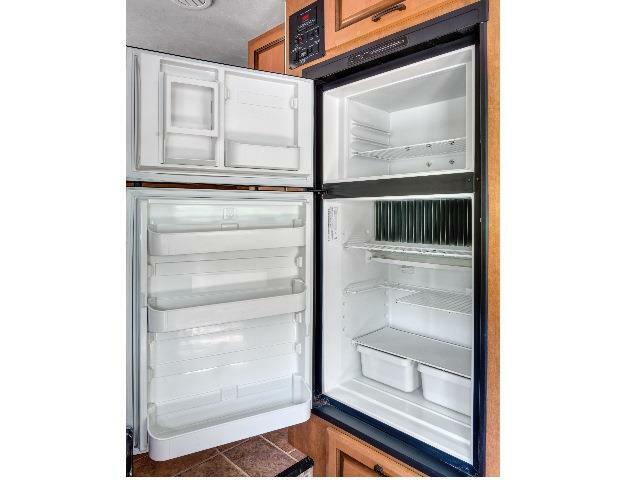 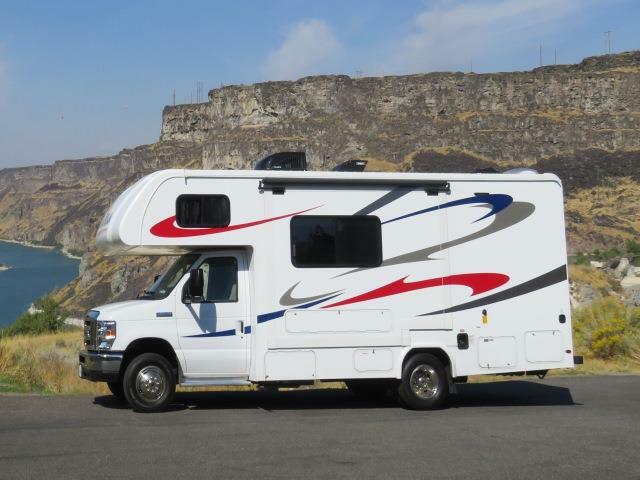 RV Rental Units with slide-outs cannot be guaranteed. 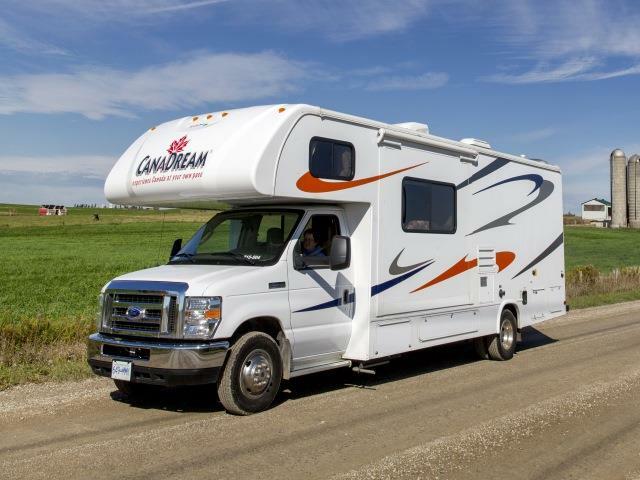 Please note that awnings, where fitted, are not available for guest use.